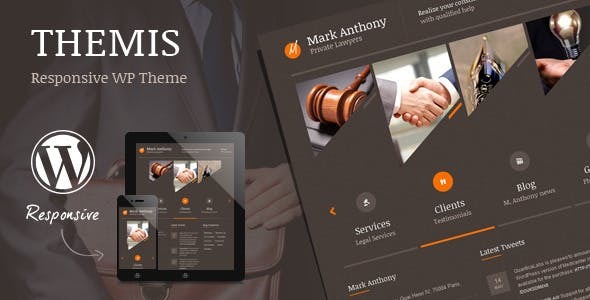 Themis is a powerful responsive WordPress Theme best suitable for attorneys, judges, lawyers, law firms or legal office. 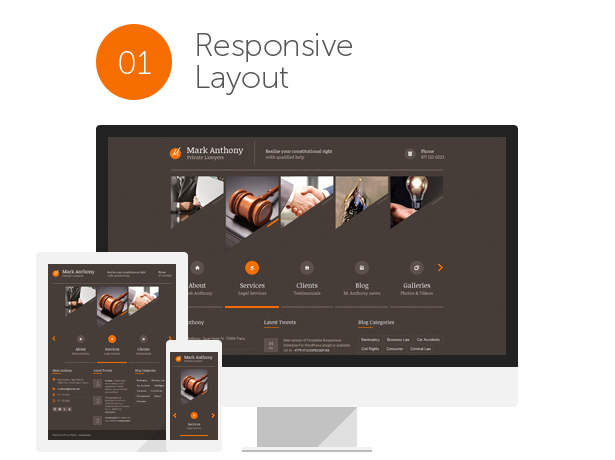 This Business WordPress Theme is also suitable for any legal, justice or law-related businesses like consultancy business, legal adviser, accountant, counsel, advocate, solicitor or barrister. 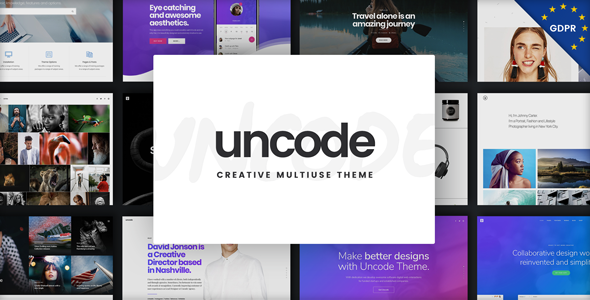 It comes with loaded with more than 20 different page layouts and 30+ shortcodes to choose from. 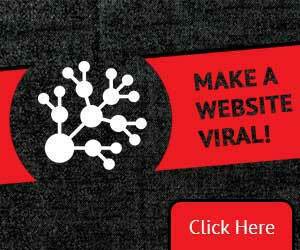 It has Full support for Right-to-Left languages, such as Hebrew or Arabic. 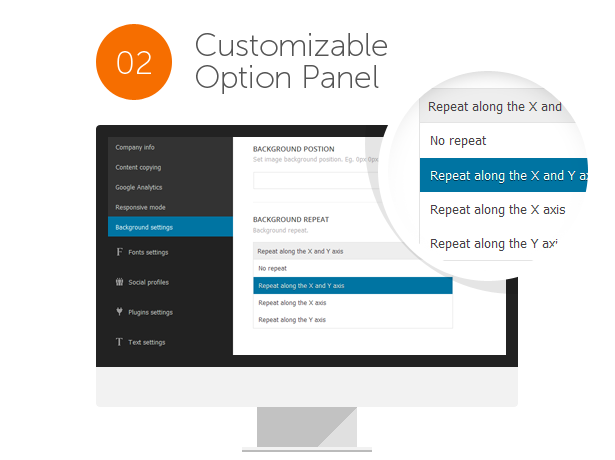 You get Customizable Theme Options Panel allows to easily manage the entire website or blog Theme with Custom Color Schemes features, you can adjust the colour of virtually of your any website, blog element with ease. 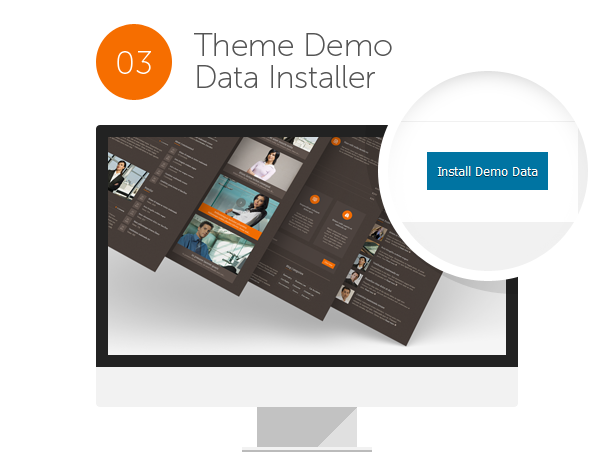 Theme Demo Data Installer Features which comes inbuilt with this creative professional theme design layout.